Trevor Thiel settled in Greeley, Colo., after earning his bachelor’s of business administration degree from West Texas A & M University and being hired on with Orr Land Company. As it turns out, going to work for Ed Orr may have been more karma than coincidence. At Orr, the talented tie-down roper would find himself surrounded by other talented rodeo hands from several different disciplines. 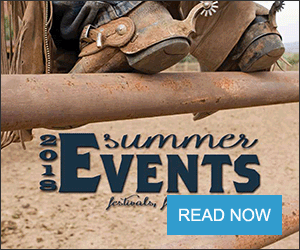 According to the company’s website, agent Tomm Owen’s wife, Debbie, is a former world champion breakaway calf roper and his children Tate and Tally have won multiple awards competing in the Colorado High School Rodeo Association. Agent Tammy Ellerman has been recognized as a top money earner for ladies by the U.S. Team Roping Championships (USTRC) and her husband, Jay, is a five-time National Finals Rodeo (NFR) qualifier. 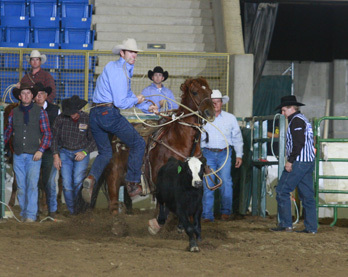 Last, but not least, agent Chad Wahlert claimed a USTRC Finals win at age 16 and has also earned a team roping title in the PRCA’s Mountain States Circuit. Get going he has. Though he was not completely satisfied with his performance in 2009, this year is a different story. 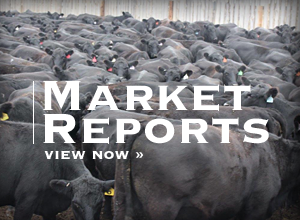 He started things rolling in February with a first-place finish in round two of the Black Hills Stock Show and Rodeo in Rapid City, S.D., then followed up with a solid showing at the San Antonio Stock Show and Rodeo. He struck for a third time the same month with an impressive third in the average at the La Fiesta De Los Vaqueros rodeo in Tucson, Ariz.
Thiel rode his momentum, and horse Muenster, into RodeoHouston, the largest PRCA rodeo (by purse) outside of the Wrangler National Finals Rodeo (WNFR). In Houston, he placed second in round two of the Super Series II bracket. Though he didn’t advance from the bracket, he was happy with the outcome. “I got a good check there and earned some valuable tour points,” stated Thiel. Since Houston things have cooled off a little for Trevor, but rodeo’s regular season is just getting started. The busiest time of year runs from early June through September – when the season officially ends. Living the same day over and over is not a bad deal when you’re living your dream.